David Joyce, EIT, has been a Project Engineer at BC Building Science for the past two years, specializing in new construction projects. 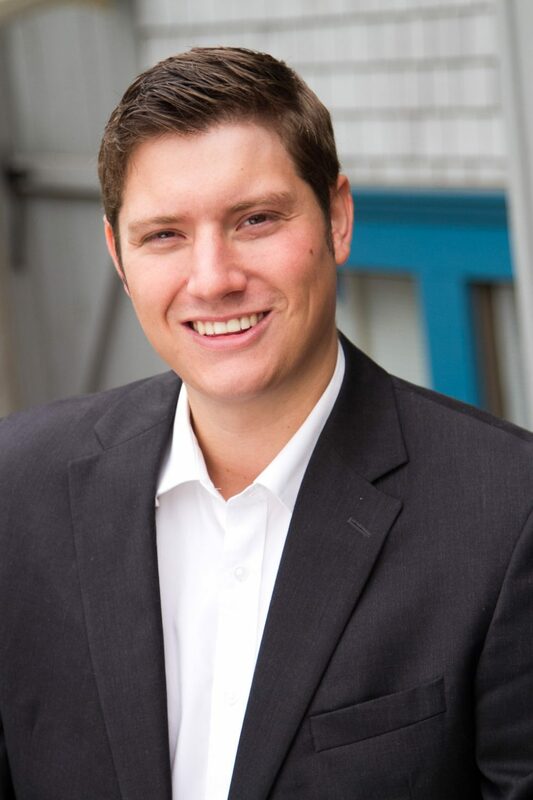 Before joining the BCBS team, David studied engineering physics at the University of British Columbia, worked for Kiewit on the Port Mann Highway 1 project, and co-founded ReDeTec – a 3D printing company. When he’s not at work, David enjoys playing lacrosse and hockey, seeing shows at the Commodore Ballroom, and travelling – he recently cycled across Austria. If he could have a super power, it would be teleportation, and if he could be an animal, he would be a lounging bear.